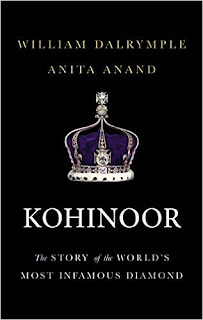 About the Book : This riveting story of the Kohinoor, the world’s most coveted gem, unearths fascinating new information as it moves from the Mughal court to Persia to Afghanistan, from Maharaja Ranjit Singh’s durbar in Punjab to the Crown of the Queen of England. Shrouded in legend and superstition, the Kohinoor continues to arouse passion and controversy, as India, Pakistan and Afghanistan all claim the diamond and demand that ritain return it. A thrilling historical adventure, full of violence, drama and intrigue.